Rainbow shoelaces? Check. Neon brights? Check. 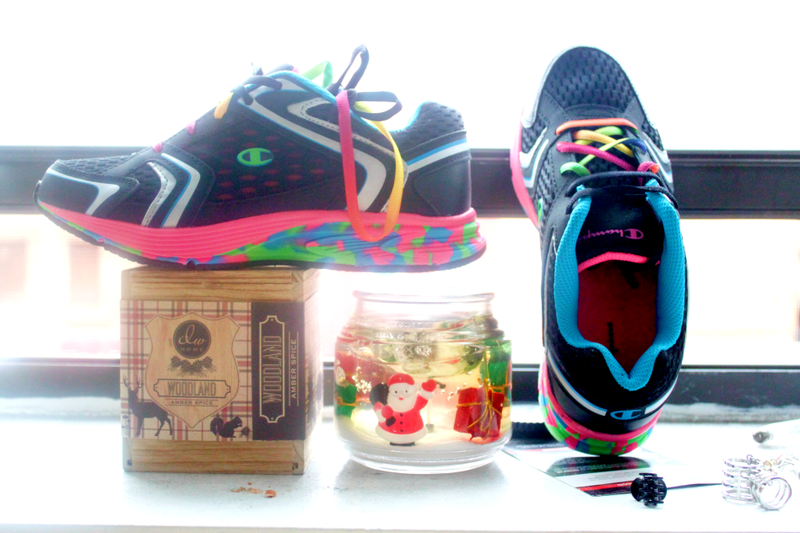 The perfect spring addition to my wardrobe for some running alongside East River and other exploration initiatives <3 Thank you Payless for creating rainbow running shoes. So weather-perfect, bright and all things happy. :) On par with minion, sprinkles and sparkle delight. Amazing colours! It makes me happy haha.